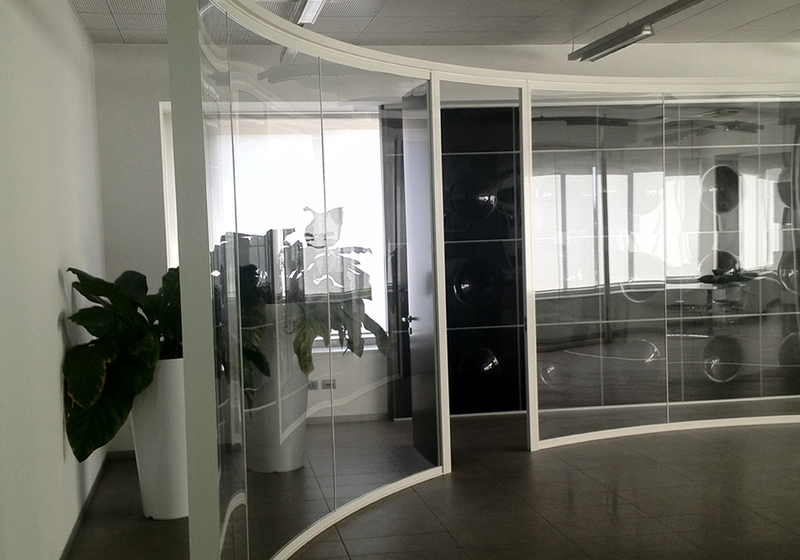 This system of partition walls have three available versions that are fully modular and can be integrated with one another producing a variety of layouts that can suit any setting.The wide range of finishes happily meets the designers’ creativity to make customised solutions. 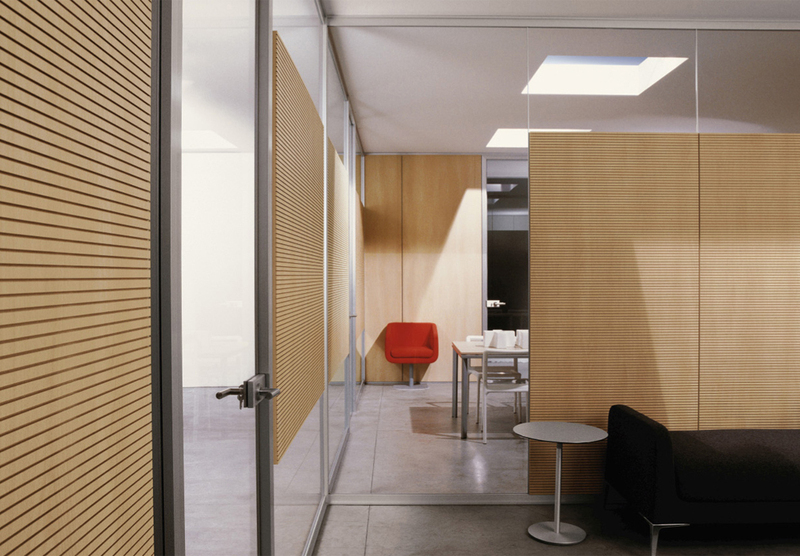 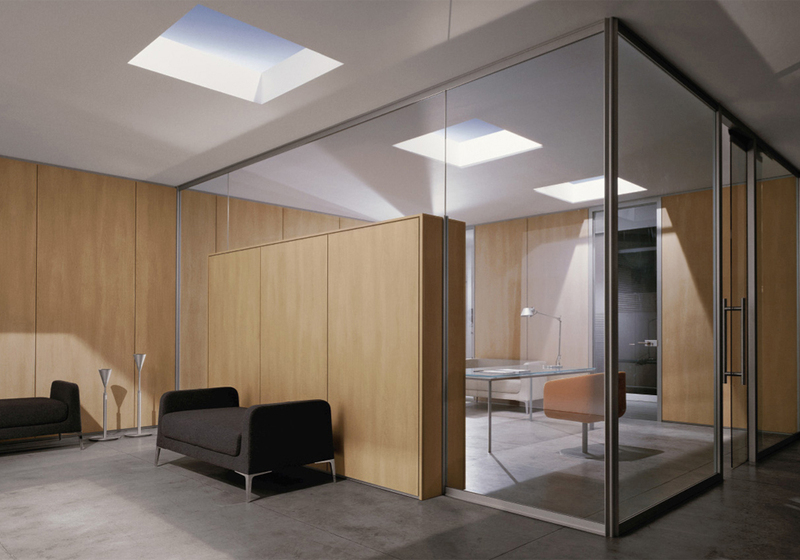 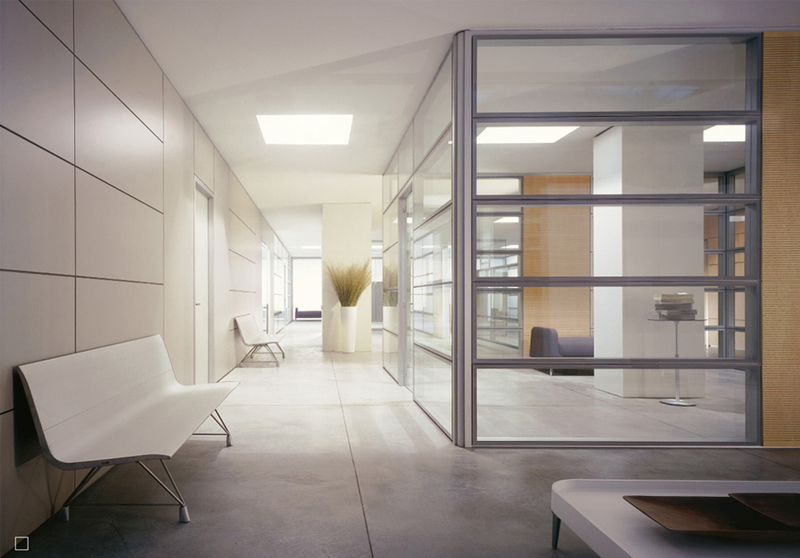 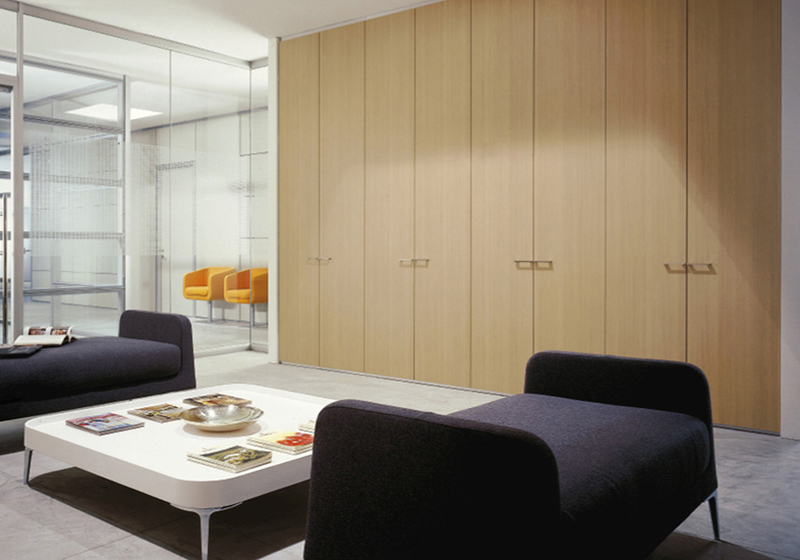 The use of the New acoustic laminted panel ensures comfort and privacy. 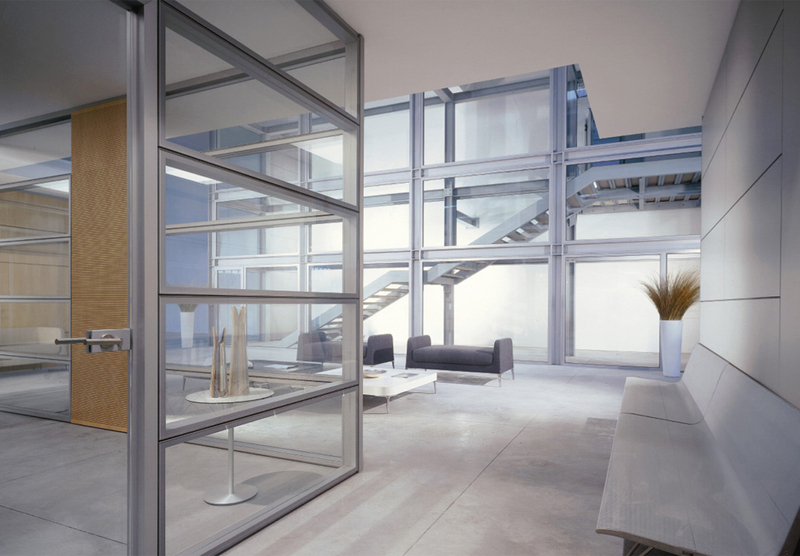 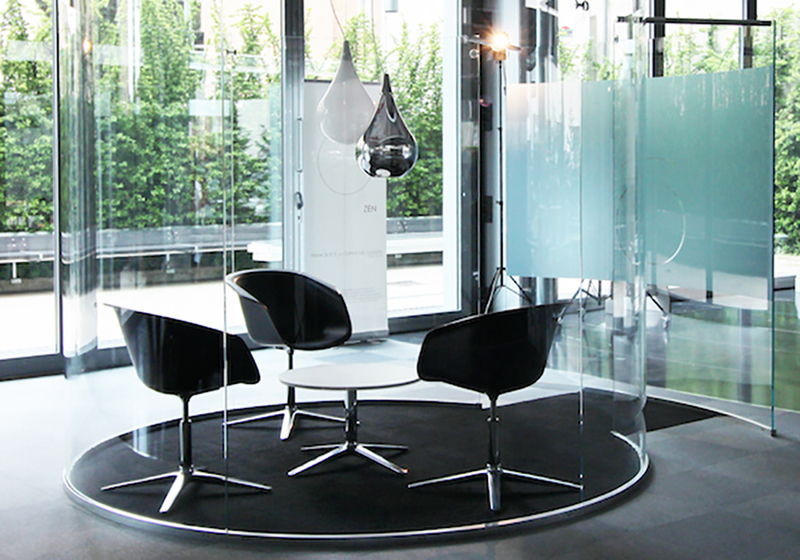 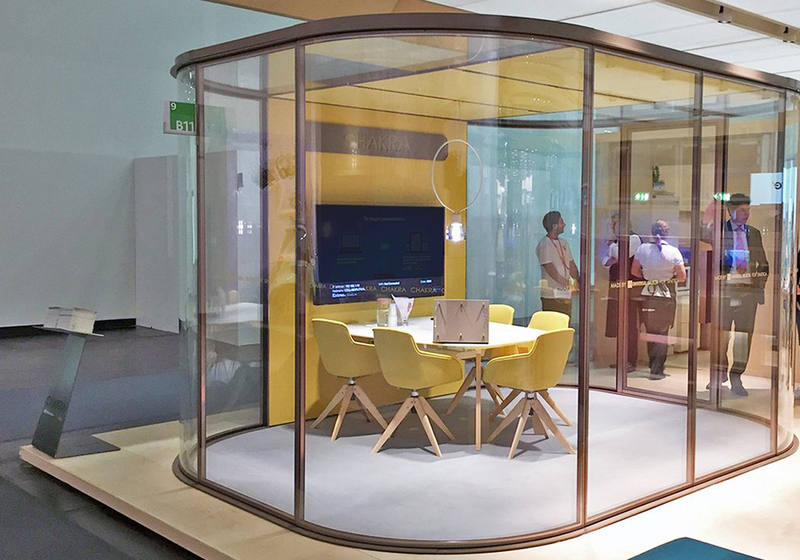 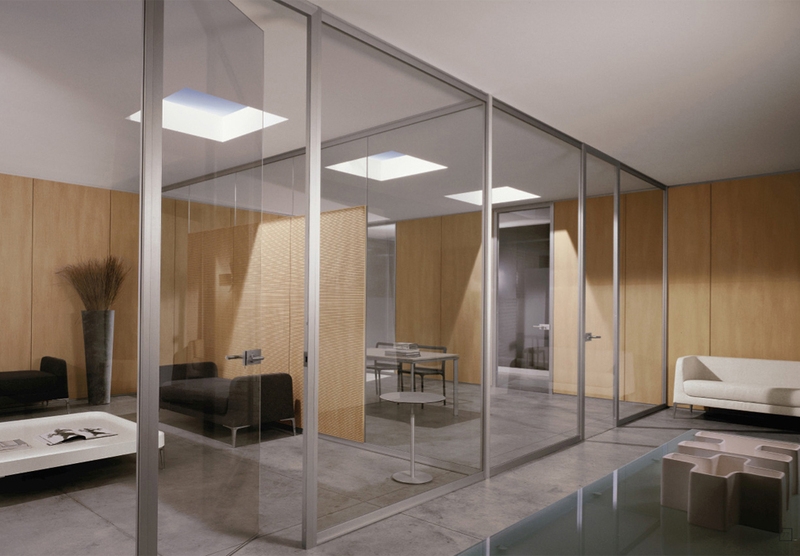 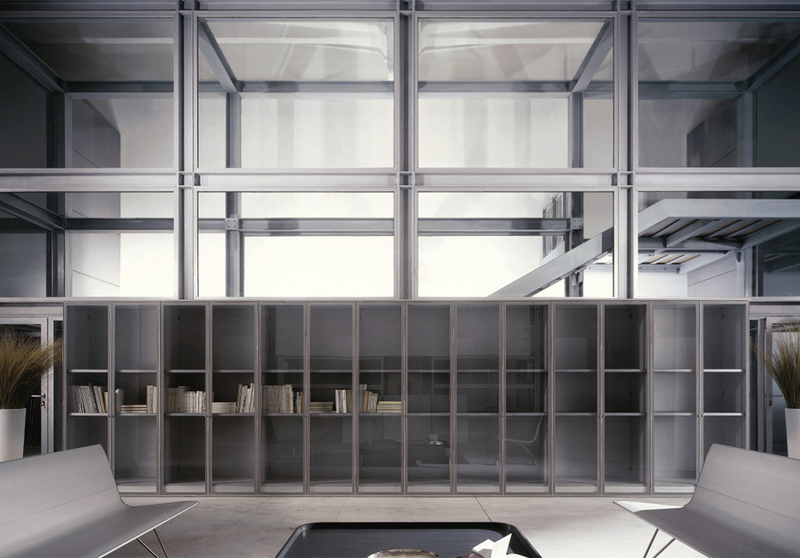 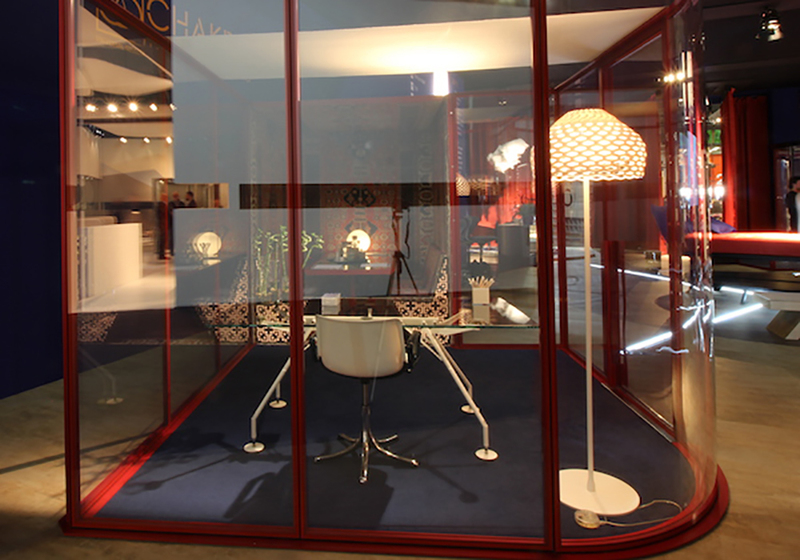 The Newest Glass Pods system can create inique design room in any office and public spaces.